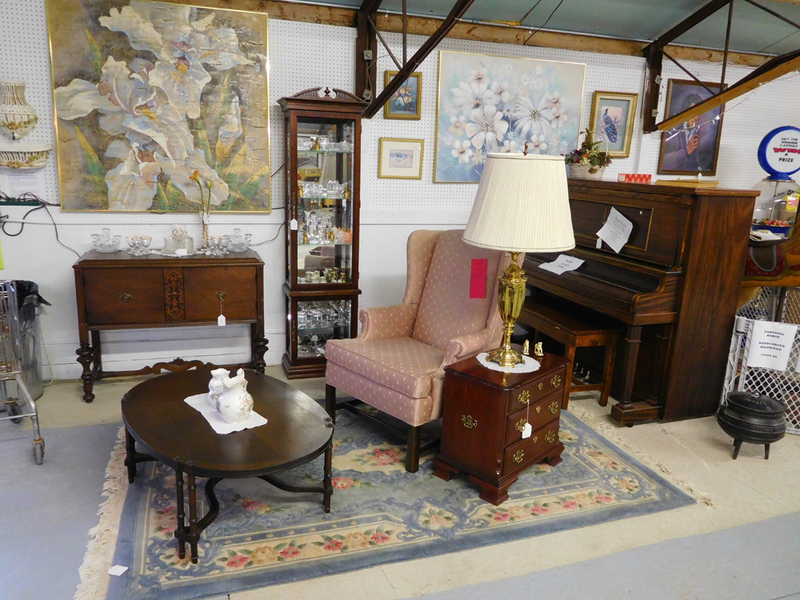 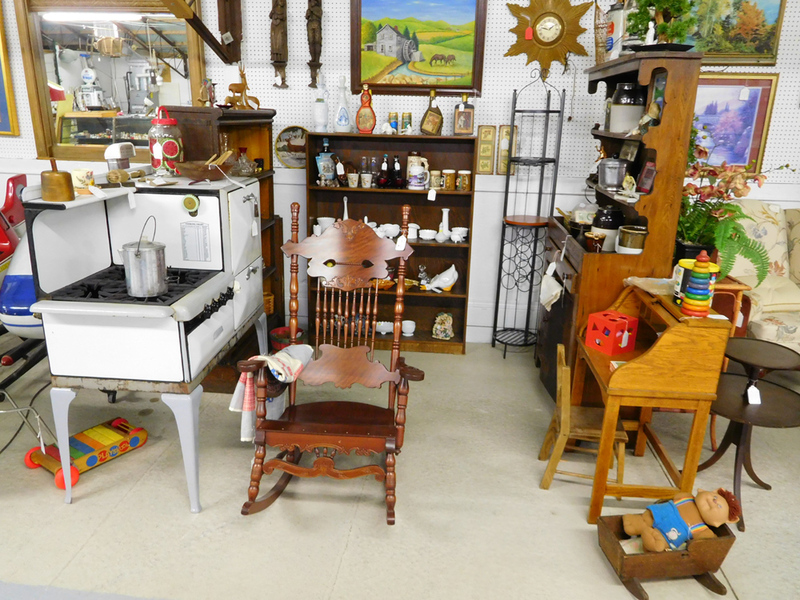 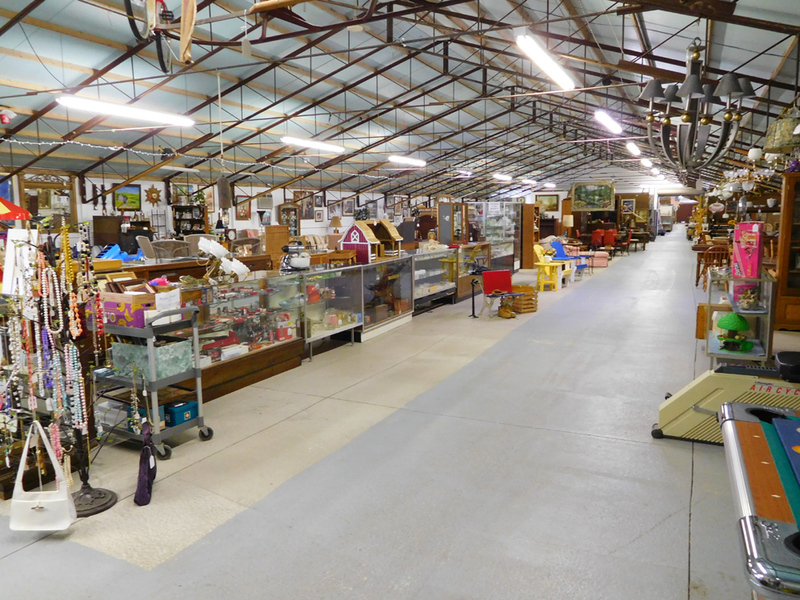 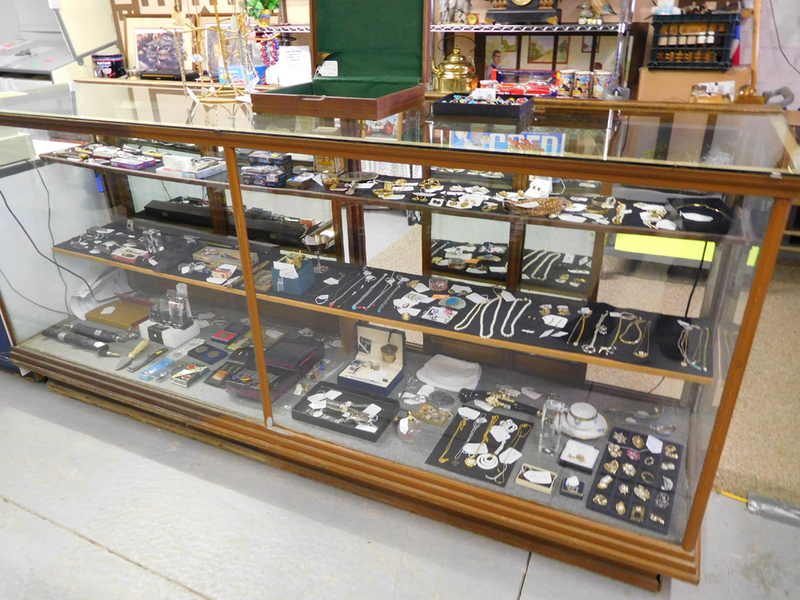 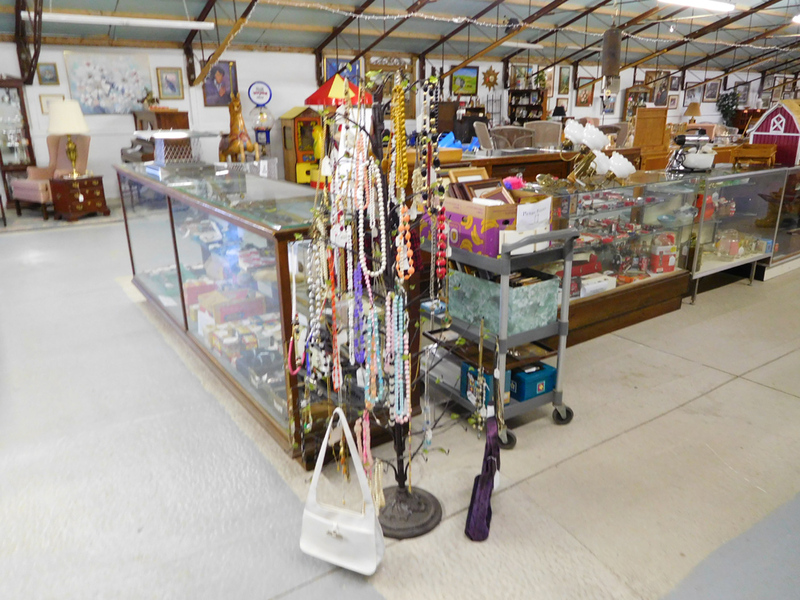 Stop in at our new and improved Antique, Collectibles and Consignment Shop. 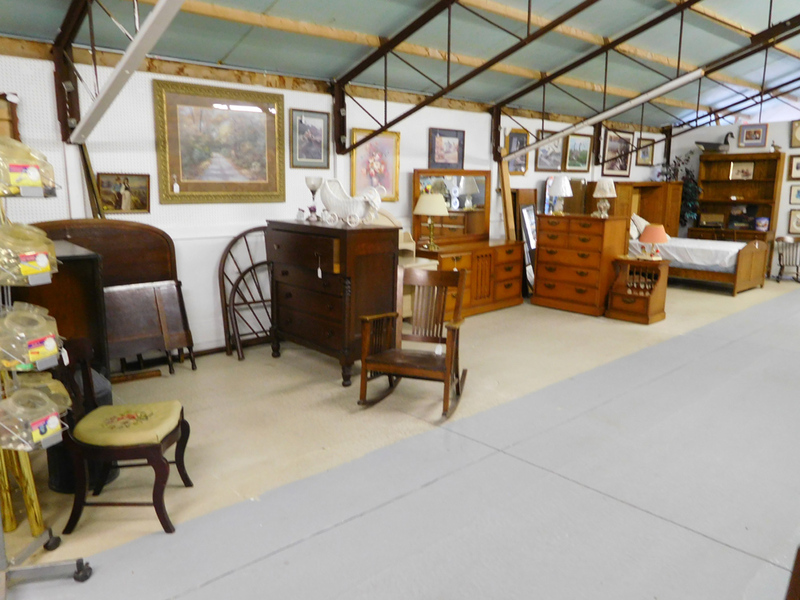 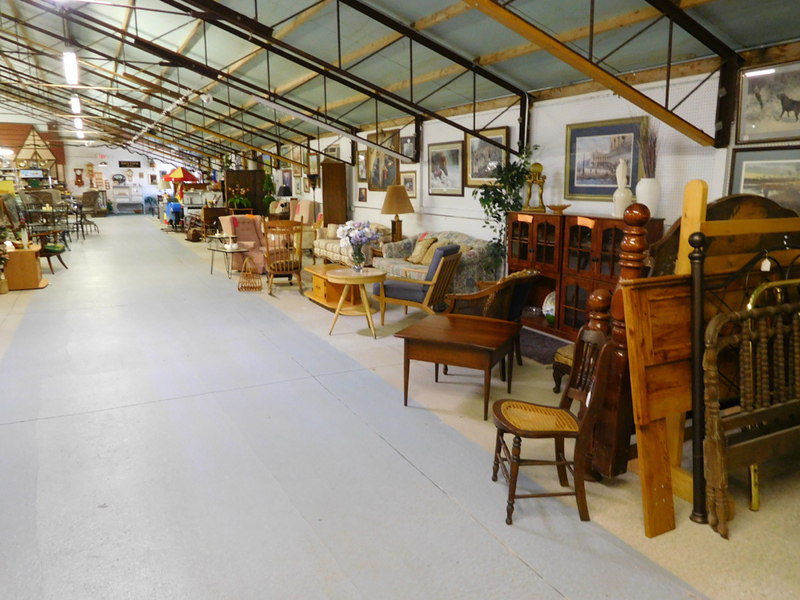 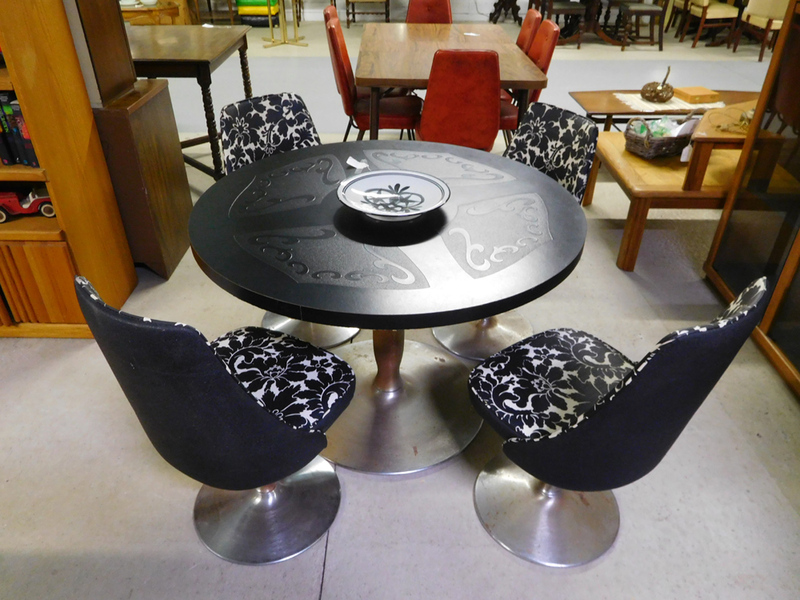 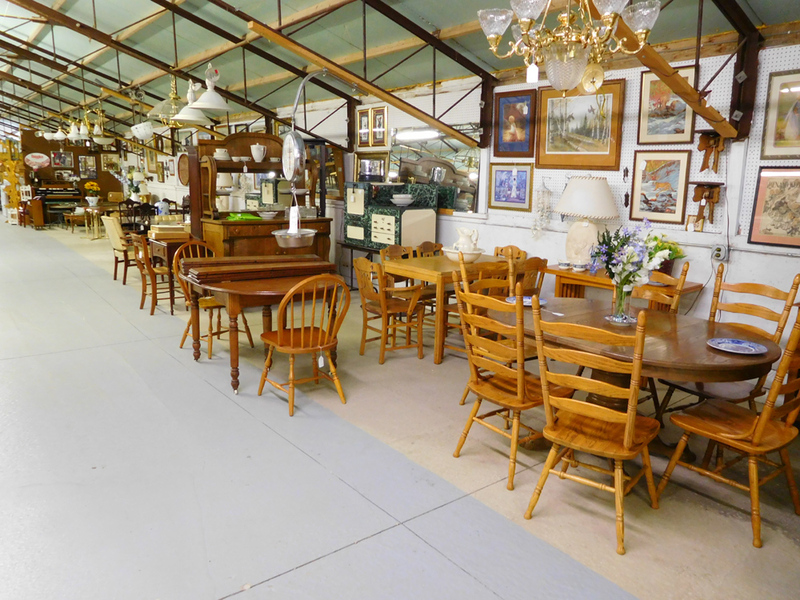 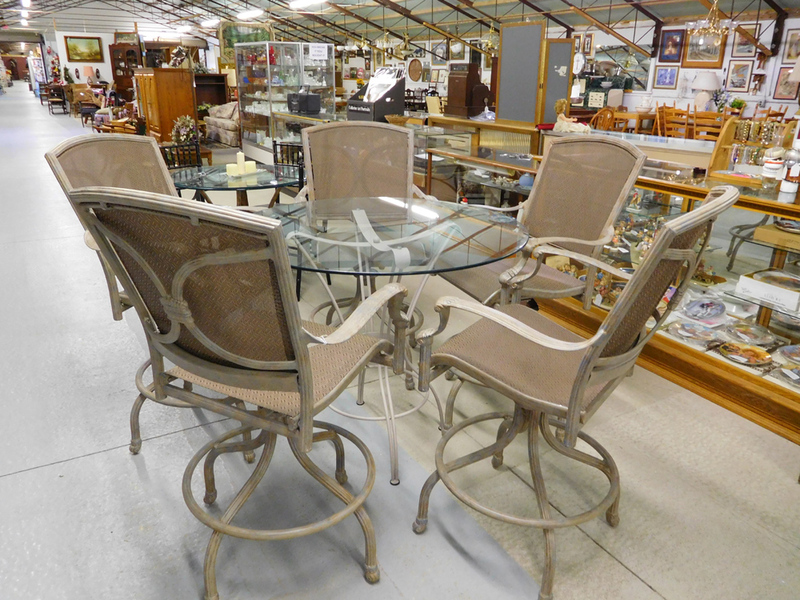 OVERFLOWING with merchandise including...couches, loveseats, chairs, coffee tables, bedroom sets, dining room sets, desks, office chairs, tools, doors, windows, light fixtures, dishes and glassware, beer taps, mugs, books, toys, artwork, collectibles, antiques, and more! 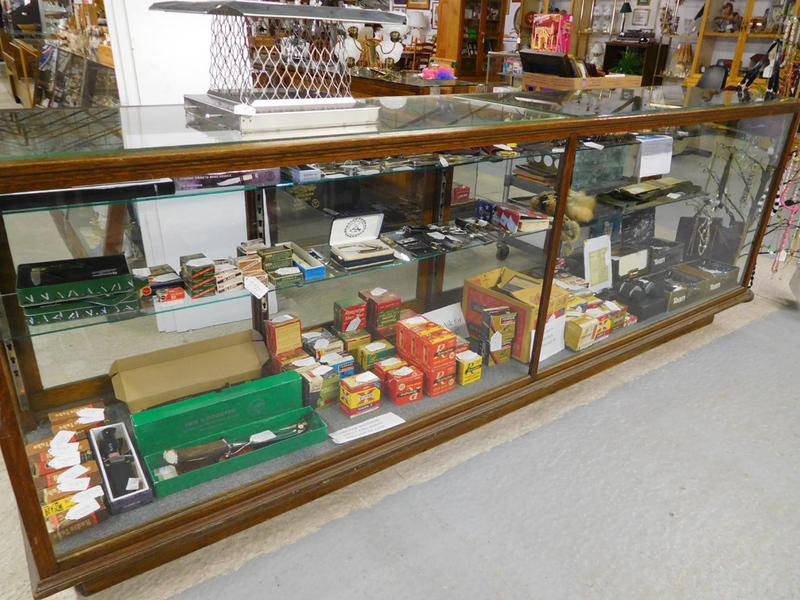 We want/are looking for Civil War, WWI and WWII items, Porcelain/Advertising Signs, Coins, and other Antique items. 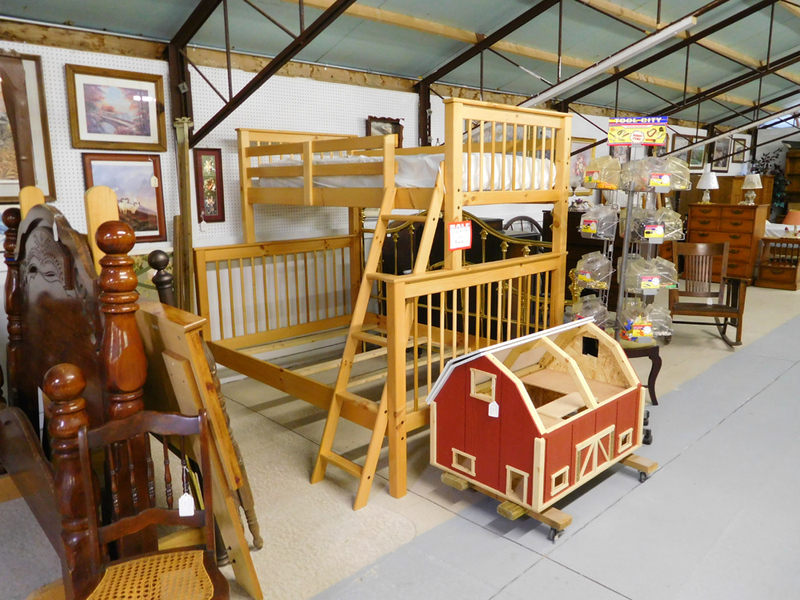 We have something for everyone! 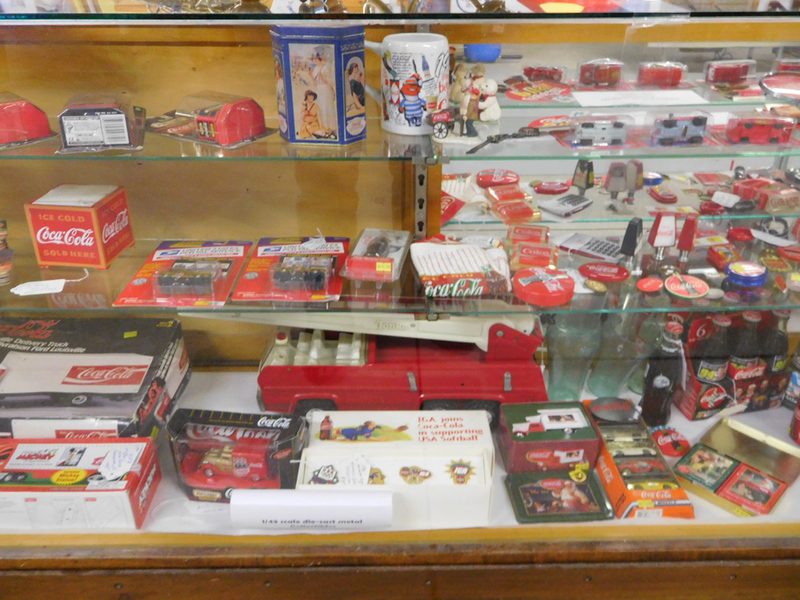 Bring your little ones to see our unique train display and ride on our small, vintage children's carousel. 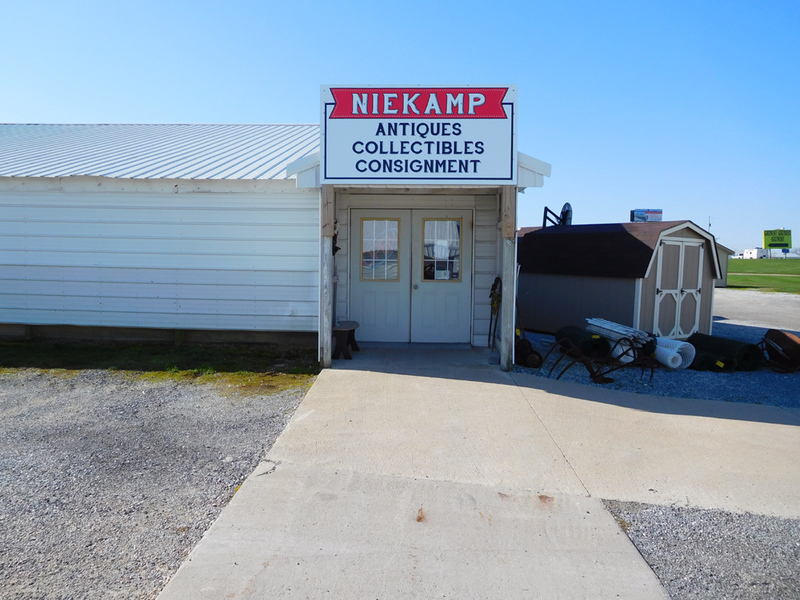 We will take consignment in by appointment. 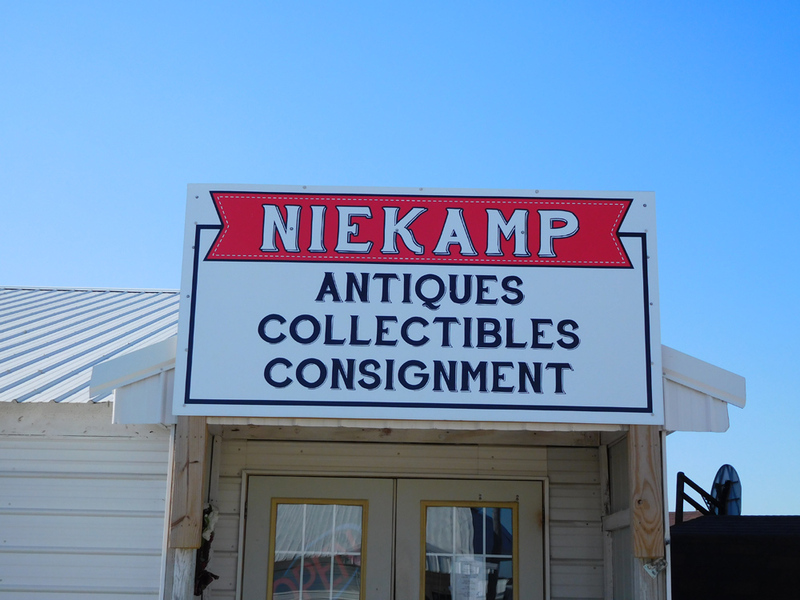 Please call to schedule.